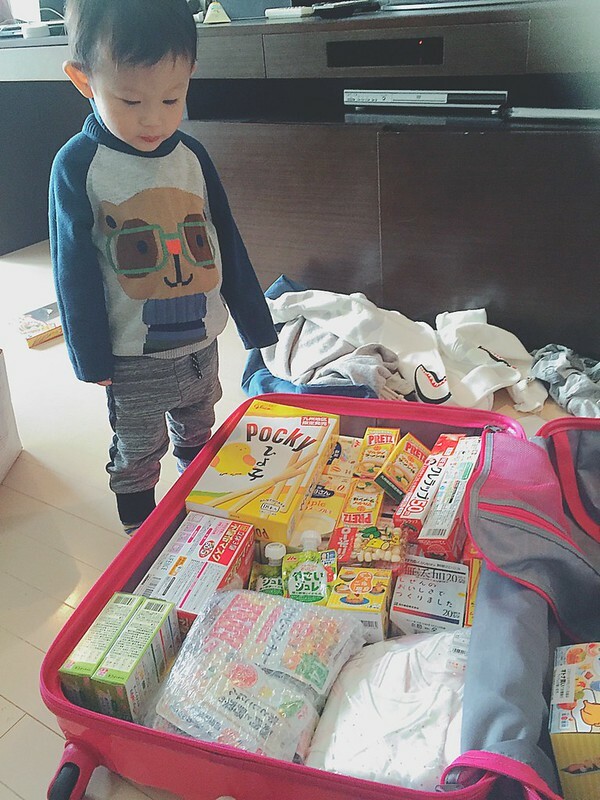 March 29, 2016by cheesie4 Comments❤︎47 Prefectures❤︎, Bon Cheesepetit, Japan, Oishii! 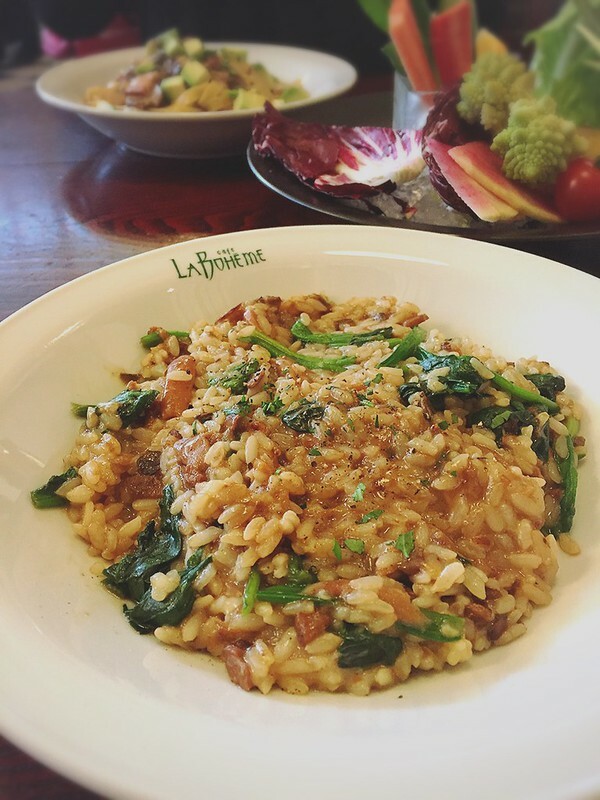 It’s the food post again!!! 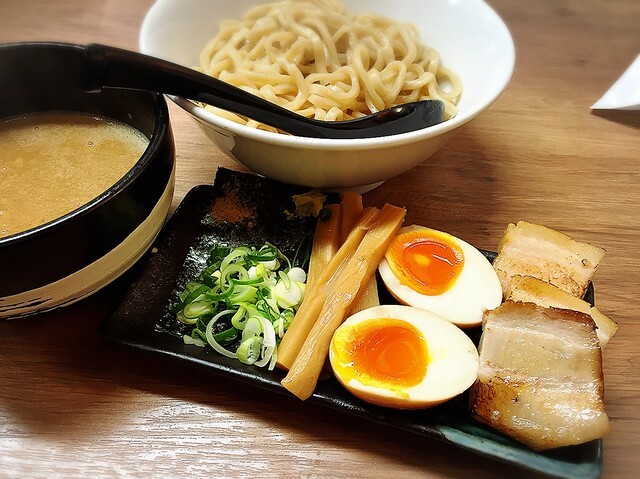 You can read my past Tokyo food posts under this category. Anyway, guilty confession: I did zero cooking this time around T___T. Not even for Junya T___T. Usually I would at least cook for him so that he doesn’t have to eat the same heavily seasoned adult food. This time around I could not even bend over to wear my shoes properly so I thought I’d give myself a break. T__T. But I am so glad that he is almost two now!! So I can feed him table food and feel less guilty about it. 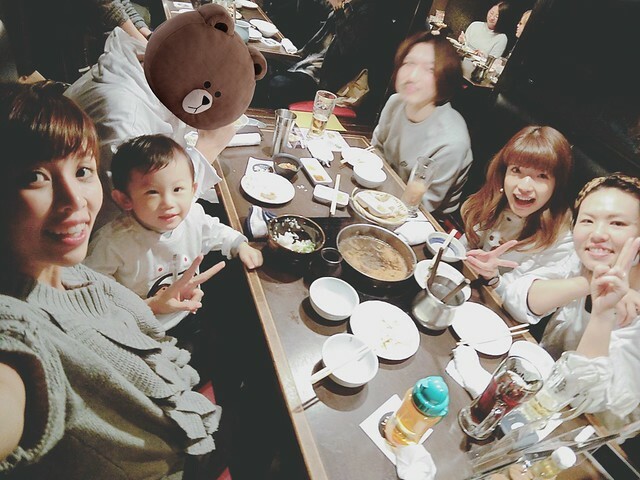 So for the entire two weeks, he eats out with us, or… combini food most of the time @.@. Honestly? 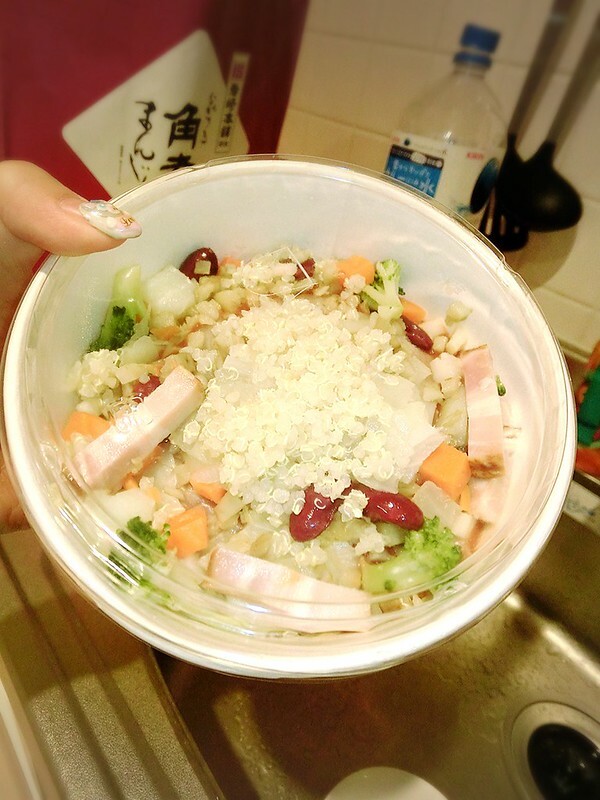 Convenient store food in Japan is probably much healthier than most of the hawker food I ate in Malaysia. 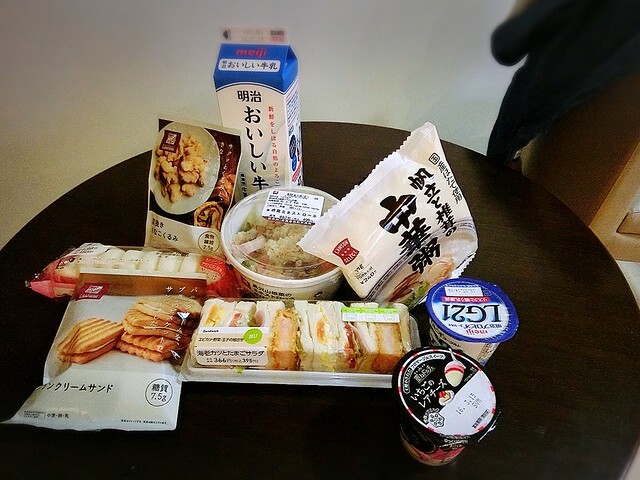 My usual loots from the combini: Meiji LG21 Yogurt, oh-so-ever-awesome sandwiches, Meiji milk, frozen food (scallop porridge), some healthy snacks (low GI cookies and Kinako walnuts) and fresh bentos. And combinis have the best fresh bentos everrrr. This one is Yasai Tappuri (Vagetable Galore!!) Minestrone Pasta Soup. It is so so awesome. There’s the ingredient on top and solidified jelly-like soup at the bottom container, so there’s no spillage whatsoever. 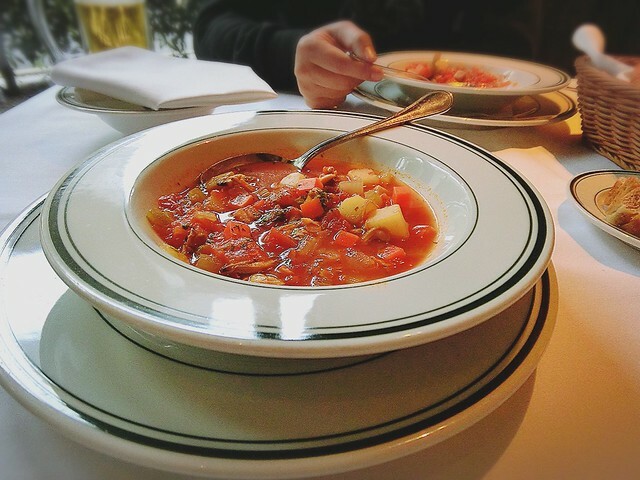 You just have to heat it up in microwave and you get the freshest minestrone in your house. Awesome. So that makes a #lunchforjunya. By the way he’s trying to pick all the broccoli to eat lol. And he is holding a can of Asai Berry juice. Double healthy. 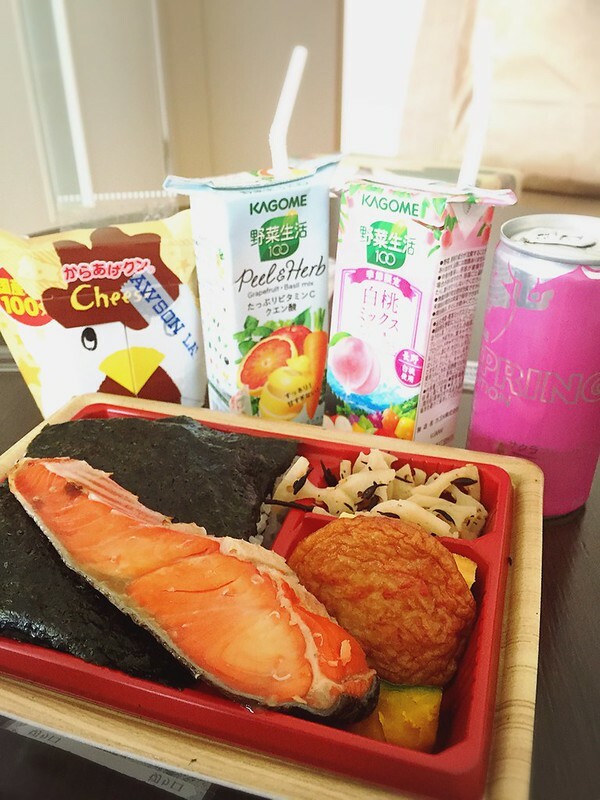 Other healthy bento I have: red salmon with premium seaweed and rice. And lots and lots of mixed vegetable and fruit juices. I am starting to suspect that convenient store food is better than my own cooking. 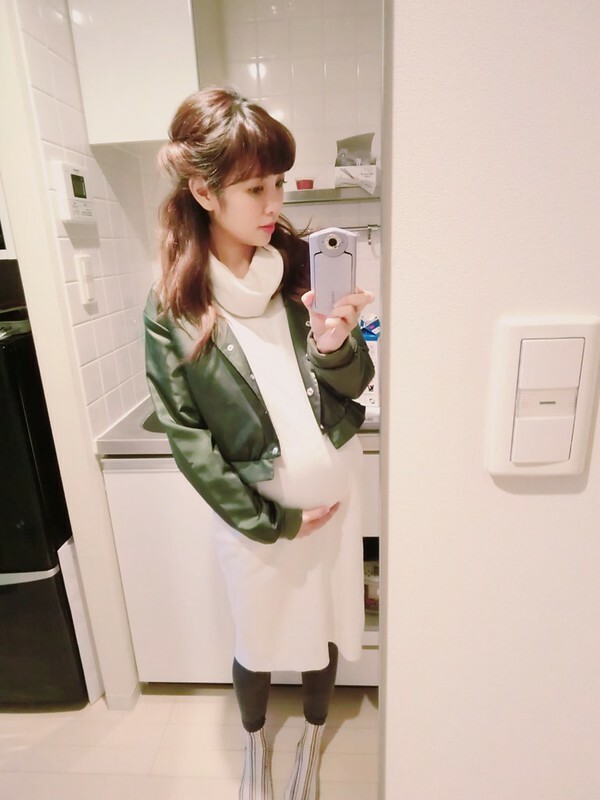 The danna asked what kind of cravings I have, since we will probably not come back to Japan for a while after I give birth (by a while I mean… a good few months? lolol). 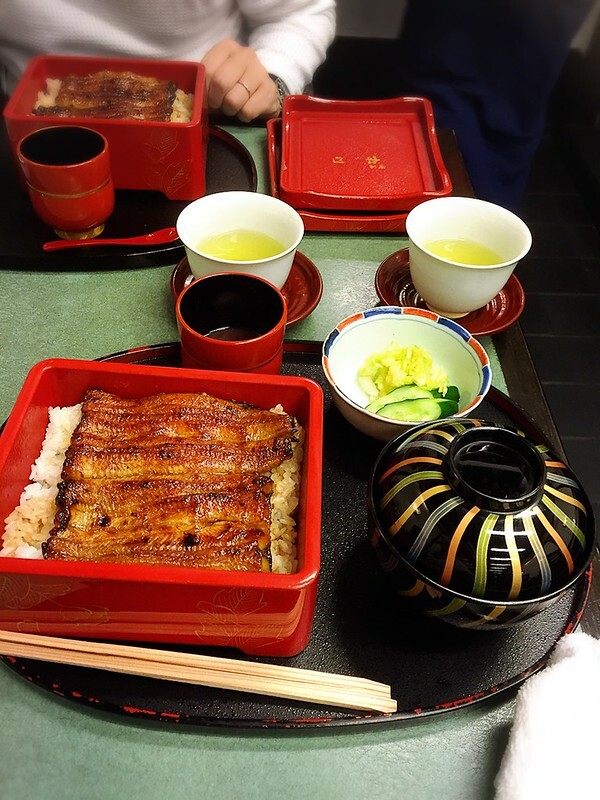 And I was craving for… unagi. 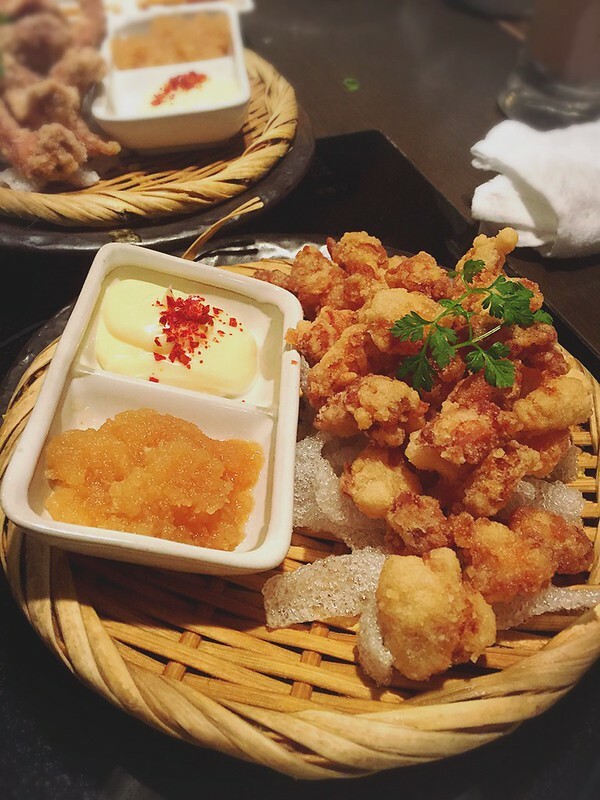 We stayed at Roppongi and I almost always eat around there. 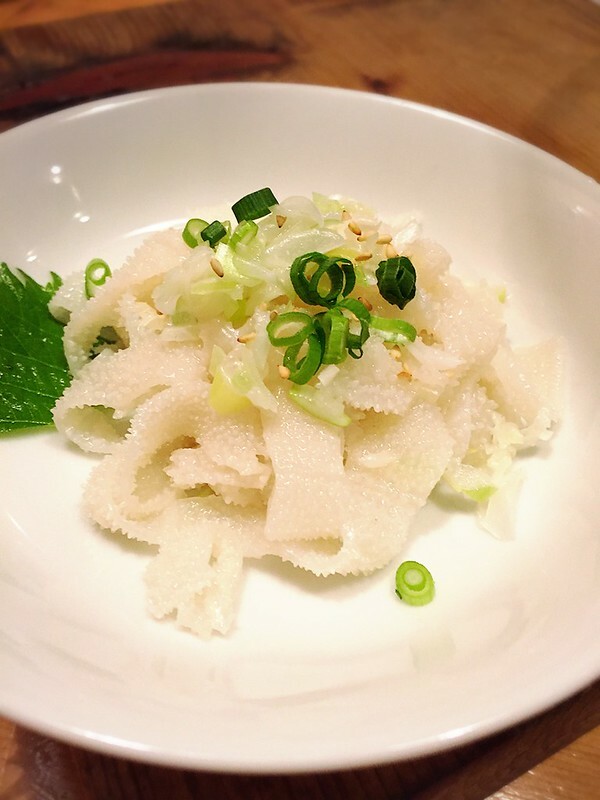 So this post may as well be a Roppongi food guide hahaha. 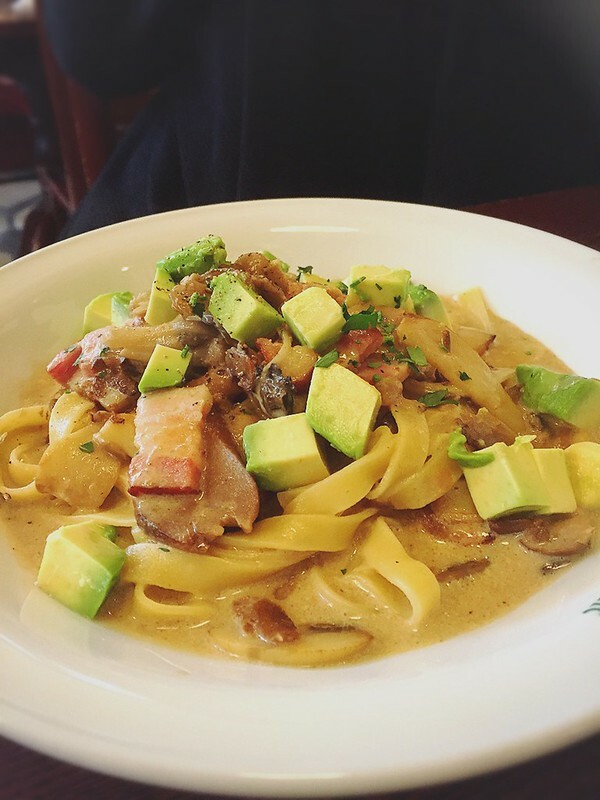 One of my favorite is Spajiro Pasta House!! It’s pretty near Don Quijote in Roppongi so it’s easy for you to find. 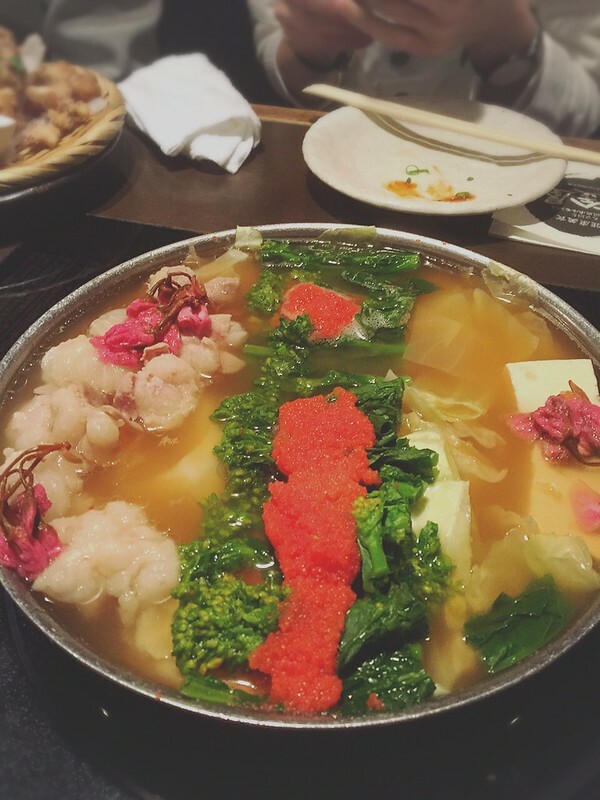 Whenever we stay at Roppongi I’d go there like 3 times a week XD. The danna was really greedy. 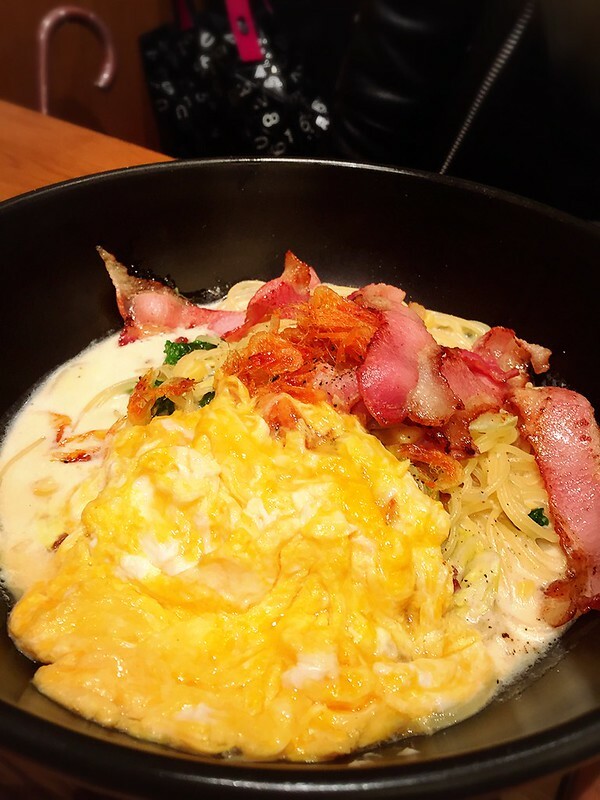 He ordered the Sakura Ebi Spring Cabbage Carbonara, and asked for extra bacon topping AND scramble egg lol. That’s the most luxuriously topping-laden pasta I’ve ever seen XD. 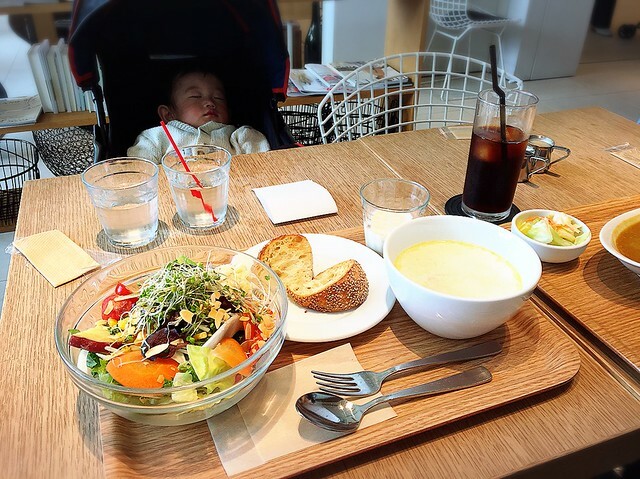 Ukafe is a baby-friendly health food cafe in Tokyo Midtown. 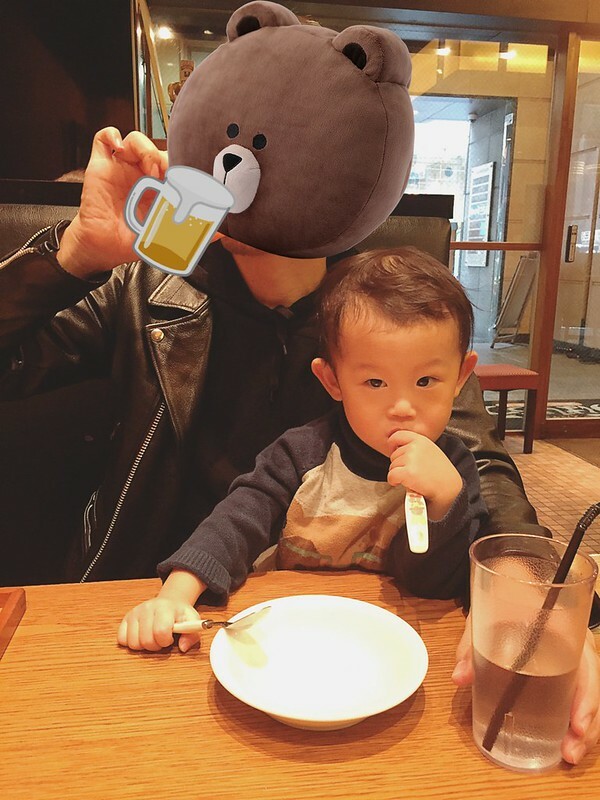 And baby-friendly restaurants are hard to come by in Midtown because the whole area is just very atas T__T. 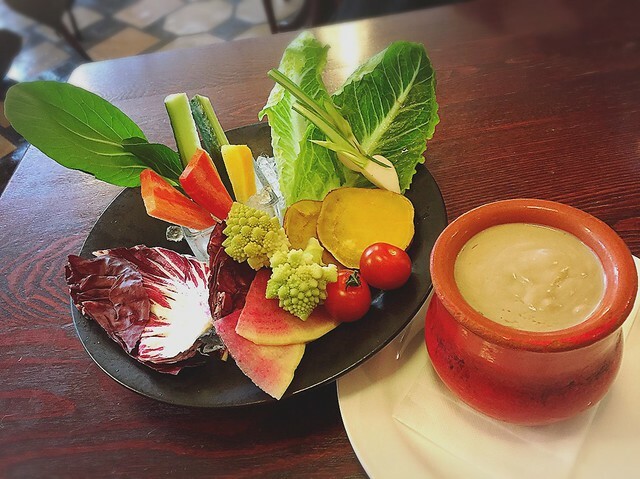 My healthy salad, bread and vegetable cream soup. 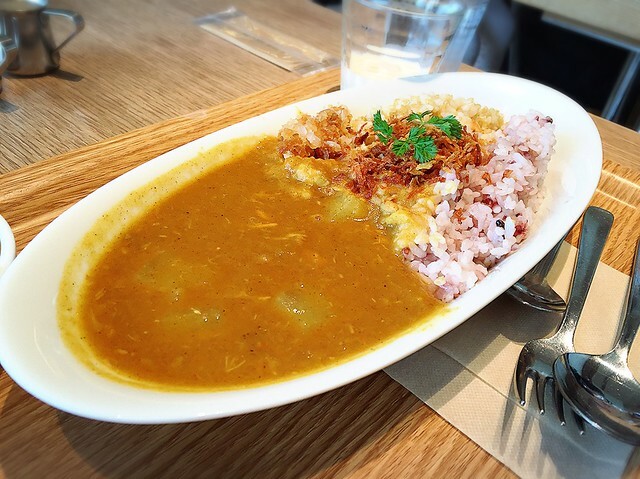 RinRin had her daikon curry (??!? but it tasted really good!!!). 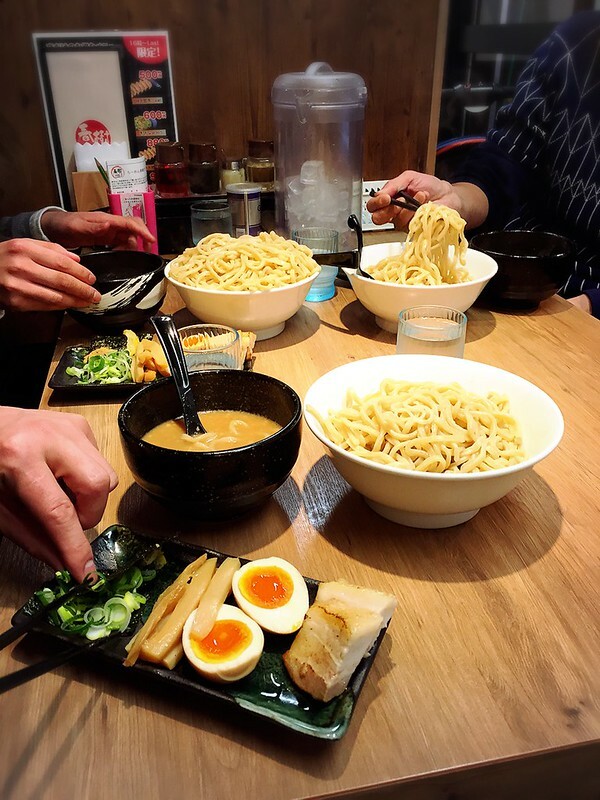 Famous udon shop in Roppongi! Sometimes you’ll have to line up for quite some time. I really really never expect to meet many friends this time because I know my own limitation T__T. But Asami from MURUA came all the way to meet me and JunJun cuz she knows it’s hard for me to move around alone. Thank you soooo much. 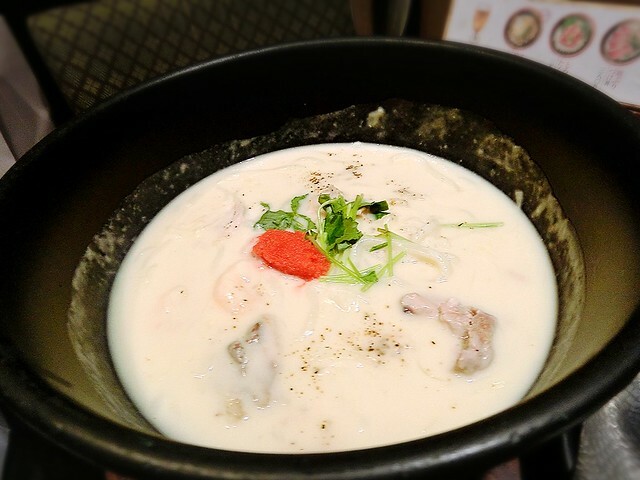 Asami’s signature seafood mentaiko cream udon. I went for something light. 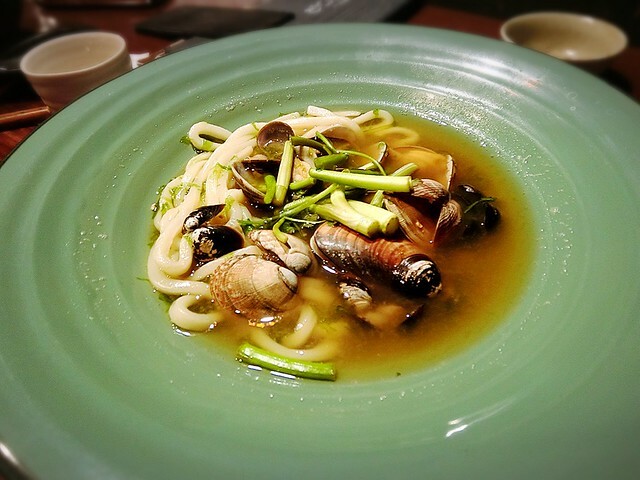 Hamaguri and other assorted clam soup udon. Which was pretty good! Asami said seeing JunJun makes her want to faster find a bf and get married too hahaha. After that Junya promptly fell asleep in the stroller so I took the opportunity to shop in Don Quijote. NOT BAD!!! Still can go solo shopping with (sleeping) toddler at 8 months pregnant lolol. YOU GUYS CAN DO IT!!! Almost quite famous chain pasta shop! Miyabi and I went to the one near Shinjuku Gyoen before our “hanami” hahaha. Actually it is not secretive at all. It’s just very, very out of the way. Maybe like, 30 minutes by car??? And totally not famous whatsoever. This is the shop. 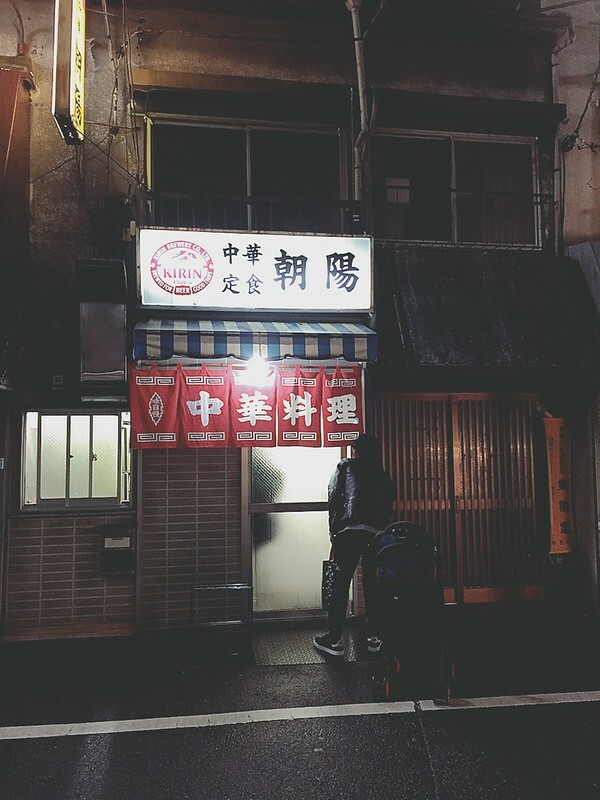 A very, very old Chuka Ryori (Chinese food) shop run by a Japanese ojisan somewhere…. which name I don’t even remember. The danna wanted to go there purely because of personal sentiment. He said that his ex boss (who took great care of him when he first came to Tokyo) brought him here, and he kept coming back for many years. The food was very home-cook super simple Chinese food, nothing fancy. When he first came here, it was run by this old couple, and they obasan always fought with the ojisan, and he was always grumpy (though very kind). He doesn’t talk much and a little shy, so it reminded the danna about his own father. A few years later, obasan passed away…. And ojisan managed the shop himself, alone. Everyday. Nothing has changed. Except that the restaurant now is much quieter, without quarrels anymore. 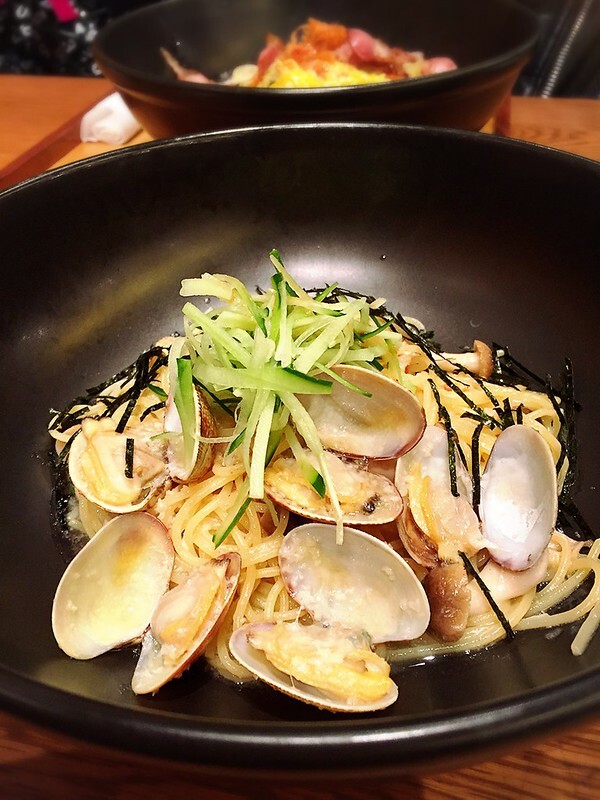 The danna usually just go there, order his usual dishes, never really talk with the ojisan also. (Damn shy and act cool la all these men haiyo….) I guess he just wanted to know that he is okay. That ojisan is still doing fine. Actually, the food was very, very good. Maybe because I became very sentimental too. We politely thanked him, paid for the meal and left. Before we went back to our car, ojisan actually walked out just to say good bye to us. 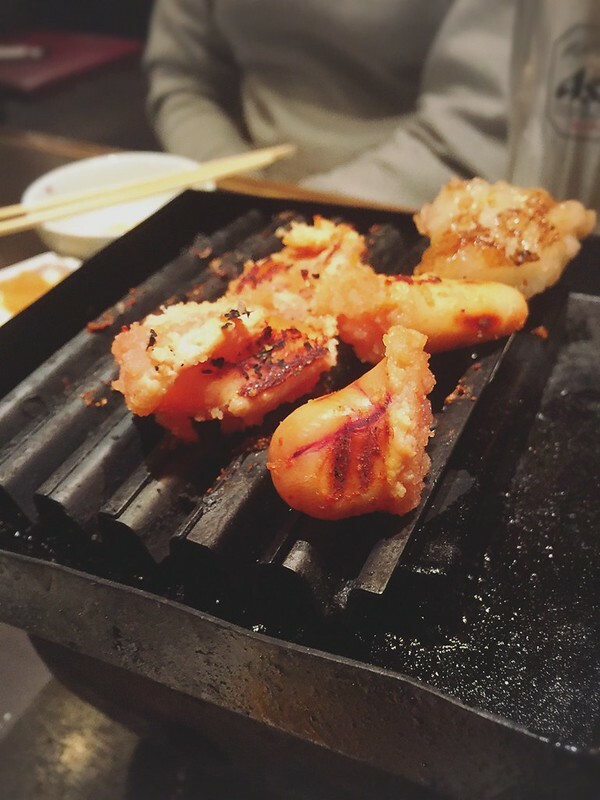 Horumonyaki is teiban (standard) for all NALU staff when it comes to gatherings. I didn’t have the rest of the pictures because I was totally busy entertaining a very overly excited JunJun. 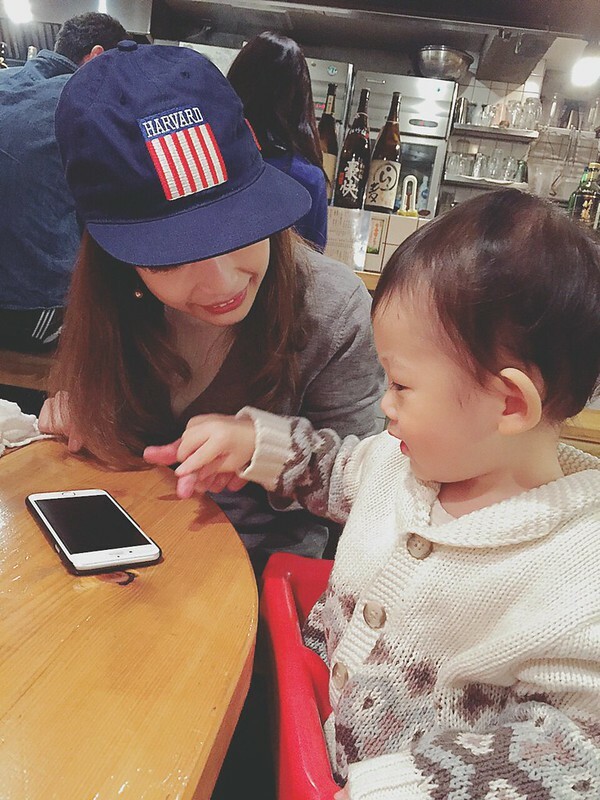 (That’s him taking Gomi san’s hand to touch her iPhone). 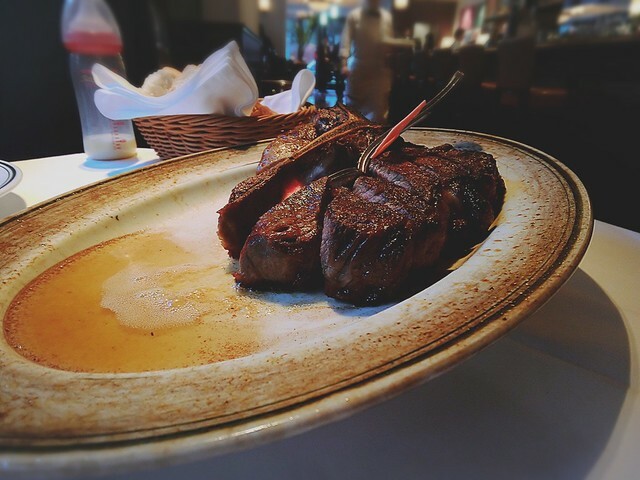 The point of posting this dinner is because of the next meal. 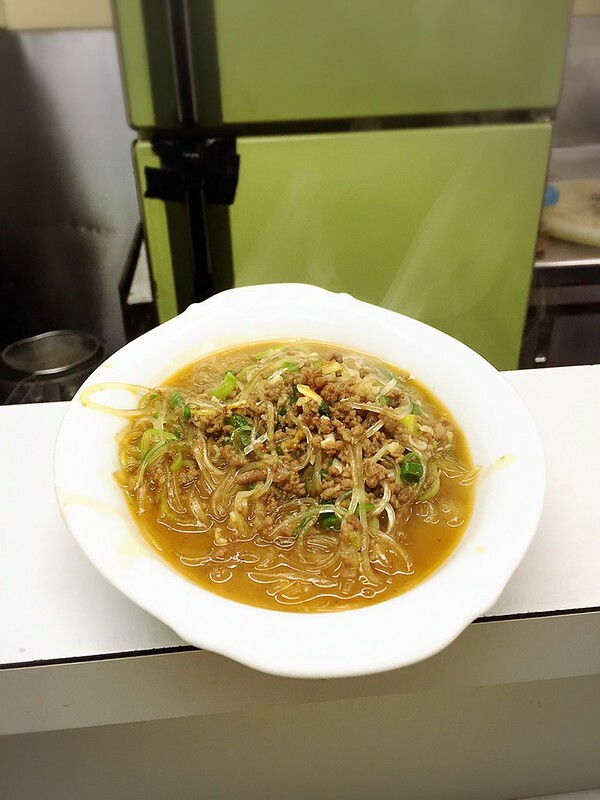 Let me remind you that the NALU staff went to this ramen shop RIGHT AFTER the above horumonyaki. I was like are you freaking kidding me you guys still can eat?!?! But trust me, the Japanese CAN EAT. 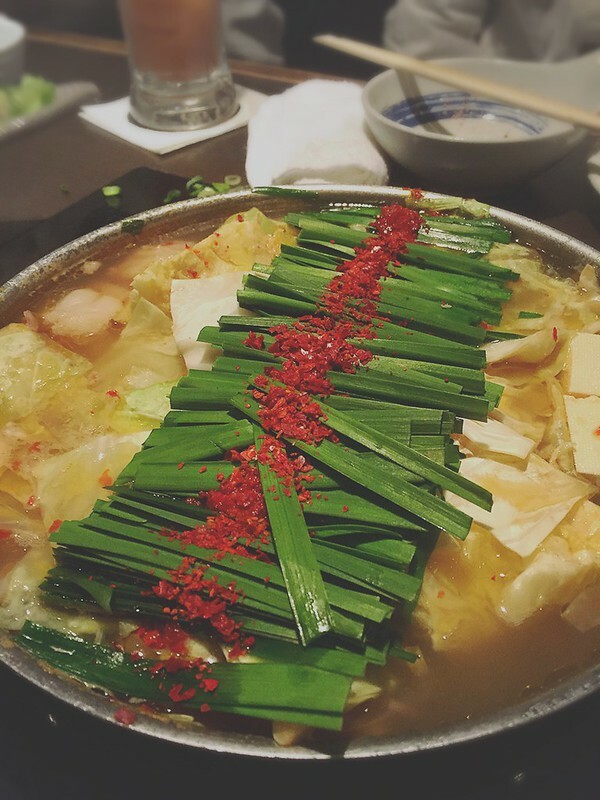 In fact no Yakiniku/BBQ is complete with the shime (rice/noodle), usually ramen at another shop. 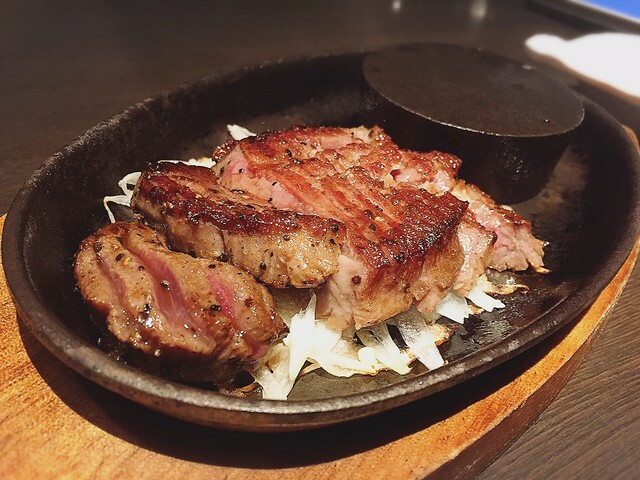 Can you imagine eating this after a full Yakiniku course?? Okay maybe you can. 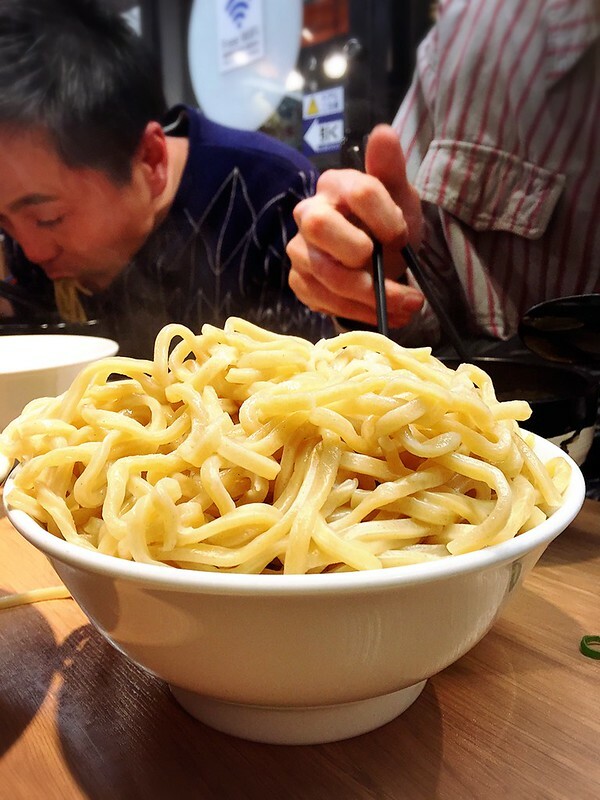 But the reason why they came here, was because at this particular Tsukemen shop, you can upsize your noodle for free. How much? Mind you, if you finish the soup/sauce and egg and chatsiew and other toppings, that’s 1KG right there. Gomi san (who is skinnier and smaller than I am) ordered 900g. 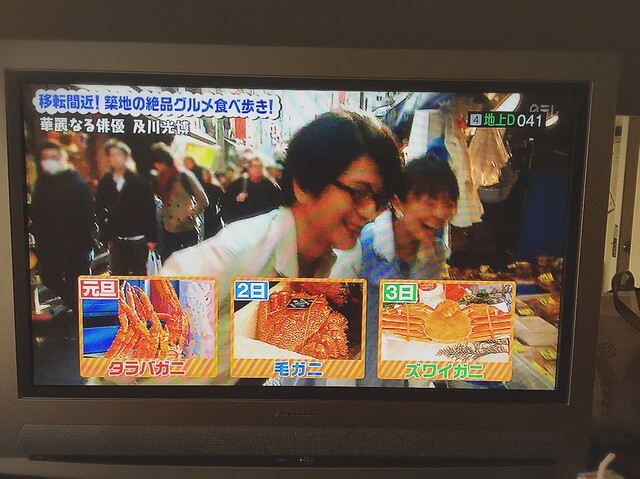 Satoru Kun (another super skinny guy) ordered 900g too. Dejima san already struggled with his usual 350g. I mean, look at that. Just look. I went home and totally vomited that night. I didn’t even have any of the ramen. I threw up partly because of this crazy third-trimester nausea, and mostly because I saw the pained expression on the people who were trying to down a 900g bowl of noodle out of pure craziness lol. So. You guys. Anyone up for it?? It’s less than 1000 yen. OMG I was so excited!!!! It was NALU gathering again and I didn’t even know they had this menu, totally unexpected and accidental! ANDDDDDD Sakura Motsunabe!!!! 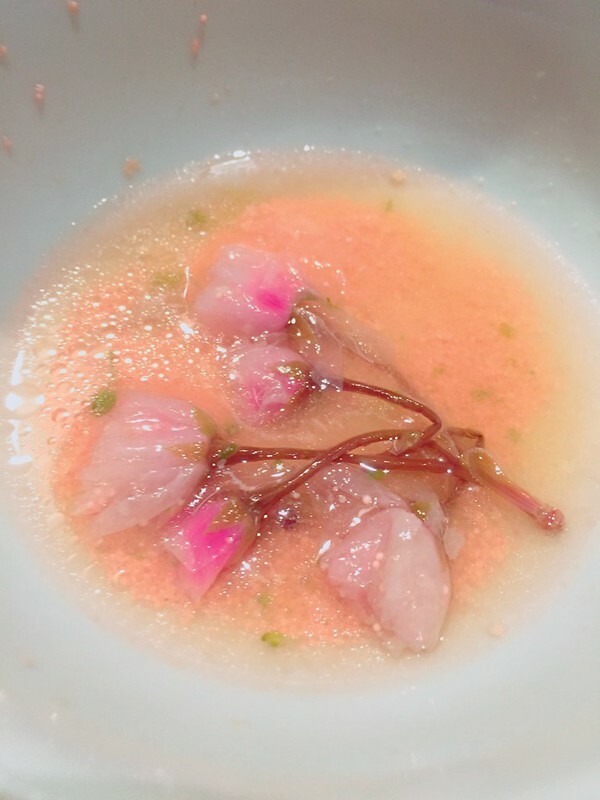 With REAL pickled sakura inside!!!!! And a ultra generous spread of Mentaiko!!!!!!! And lots of nanohana (a kind of spring vegetable, the flower looking thing). Everything I ever SO LOVE IN ONE POT!!! I mean, they sounded weird together, but… they are perfect. You know what I mean. 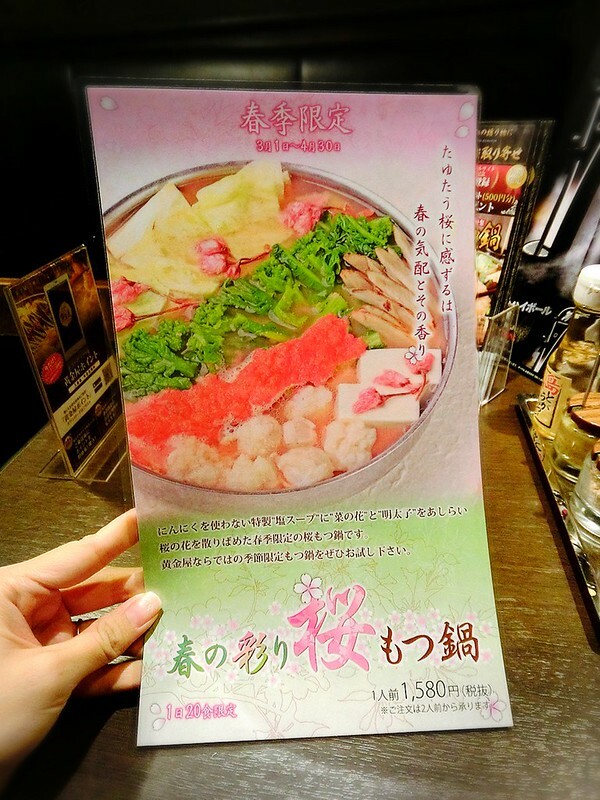 Mentaiko Ochazuke. I was really going overdose on Mentaiko that day. 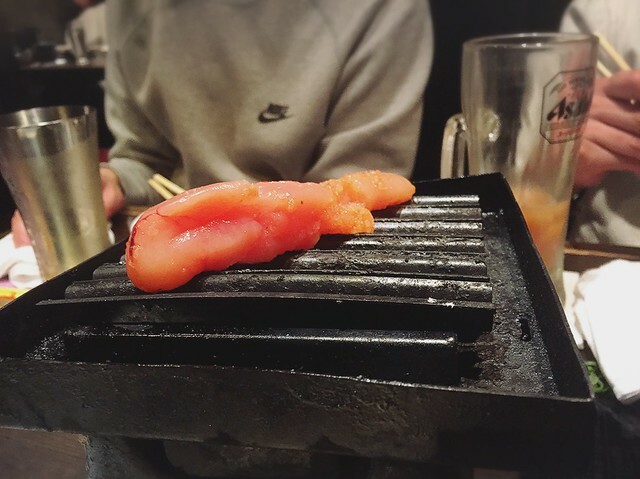 Lastly we had Yaki (grilled??) 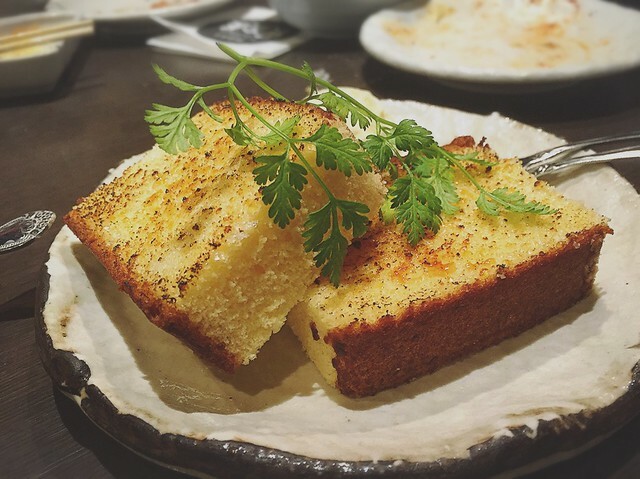 Castella for dessert. I never thought it could taste so good!!! With NALU staff. And a very happy JunJun. Ovetime again that day lol. He was so hungry he ate my shirt. 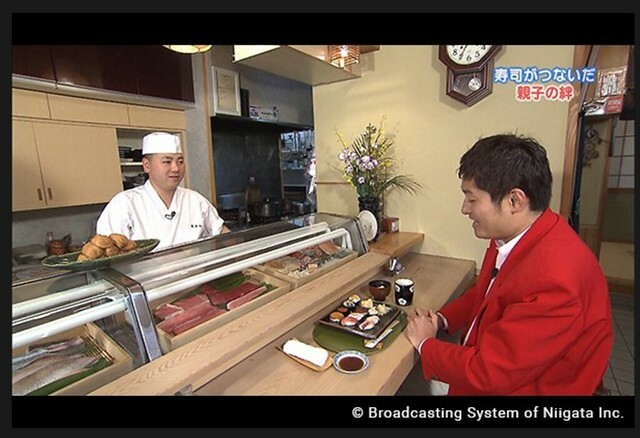 The danna and I braved ourselves for fine dining during one of our last days in Tokyo… with JunJun. Because the danna’s pregnant wife really wanted to eat beef. 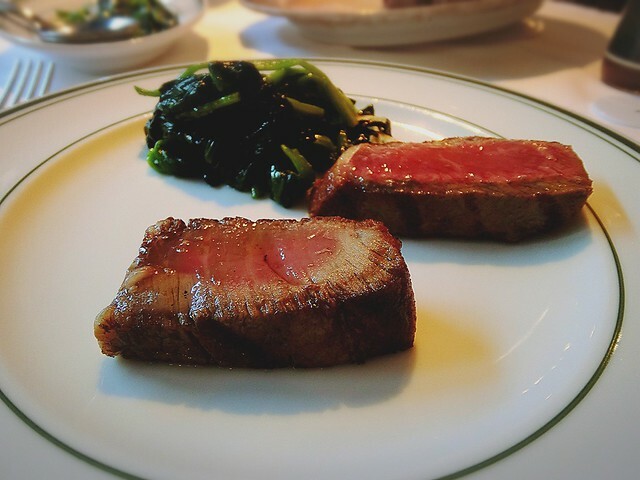 Glorious aged-beef that’s totally the in thing. 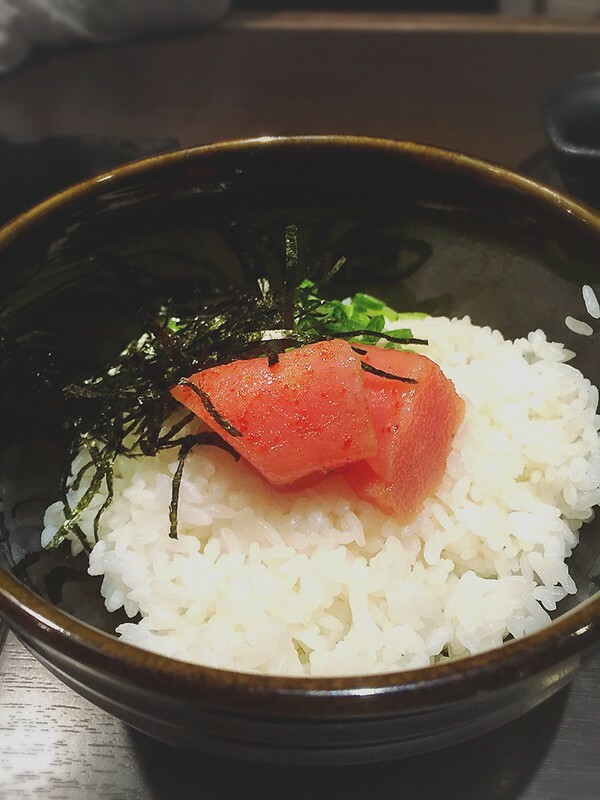 Dining in Japan works very differently from Malaysia. You won’t understand it if you have not been to Japan. Basically once you get pregnant, you can say goodbye to fine dining and stick to family restaurants for the next 10 years or so lol. We called prior to making a booking, and surprisingly they told us that kids are allowed. So… okay. JunJun’s first proper dinner with papa and mama. The thing is there was also dresscode T__T. All I had was oversized sweatshirts and weird leggings T__T. This was the most proper outfit I got lol. I LOVE THIS OMG. Which genius invented this???? 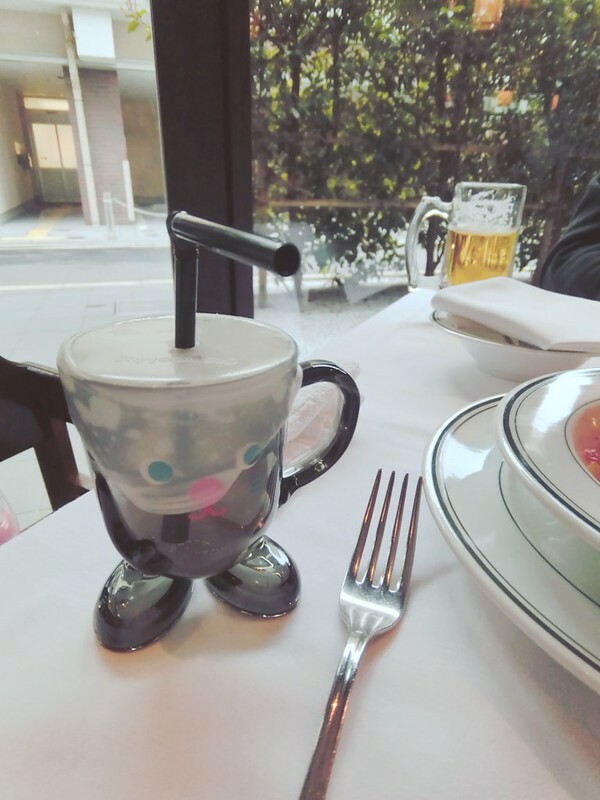 See this restaurant so proper until they already think of clever ways to prevent your toddler embarrass you and your spouse lol. And no other picture cuz… we were in a hurry to finish up so that we don’t further embarrass ourselves anymore with our son squealing at all the fancy cutleries @.@. But I guess we survived it okay. As far as fine dining with a toddler goes lol. 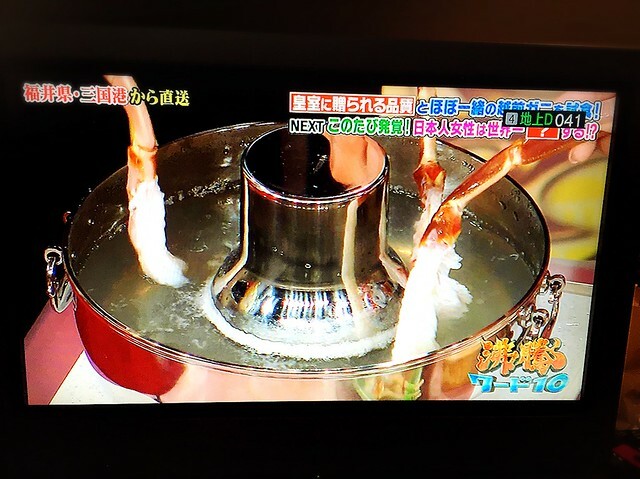 The thing is, when you watch Japanese TV programs all day long, you are going to end up having all sort of cravings that will make you broke. Especially when you are pregnant. The TV was showing this. And then I took a picture of the TV screen and sent to the danna. And then texted him with a massive drooling emoticon lol. I really did marry the best husband in the world. 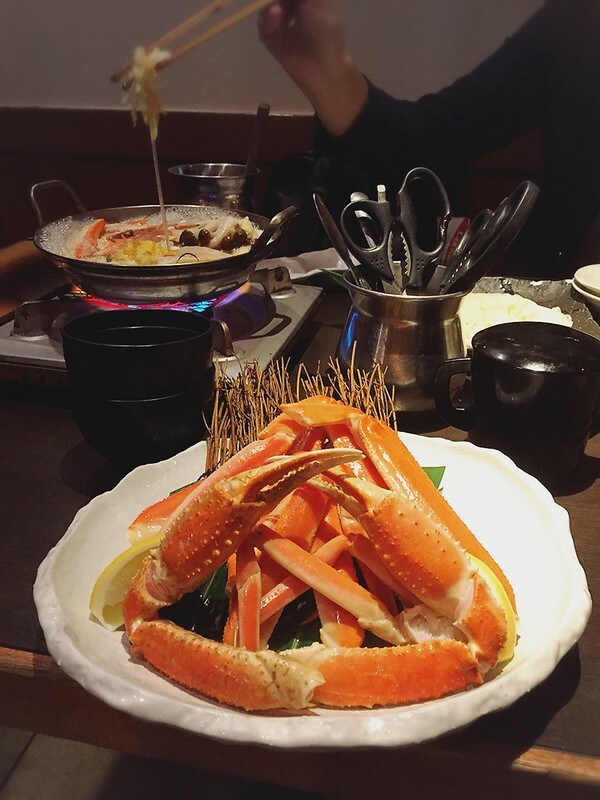 And then we had two kinds of Kani (crab). 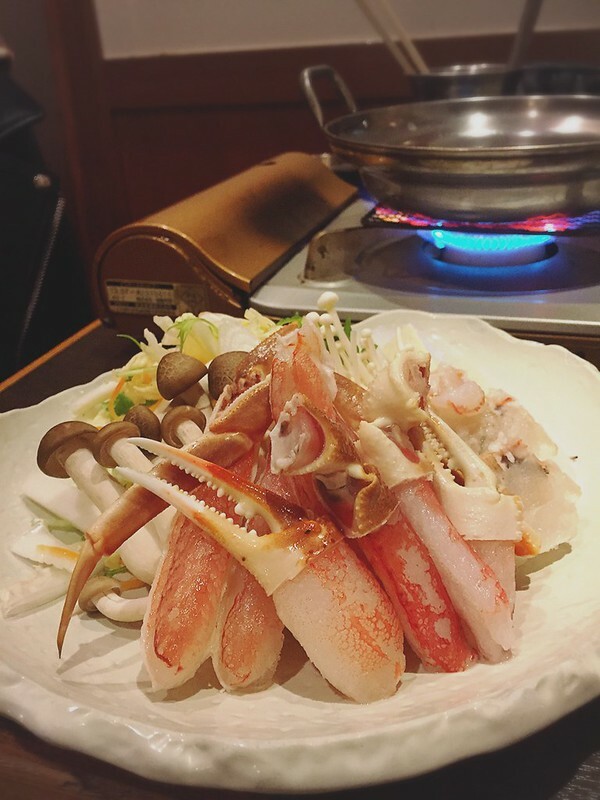 And the steamed crab. And a few rounds extra. 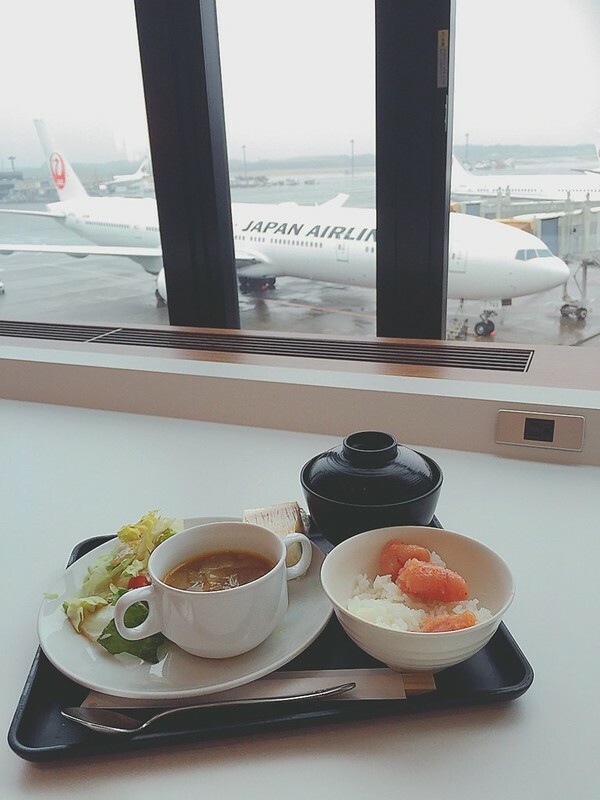 Our last meal at the airport. Thank you, Tokyo. For being as yummy as always. 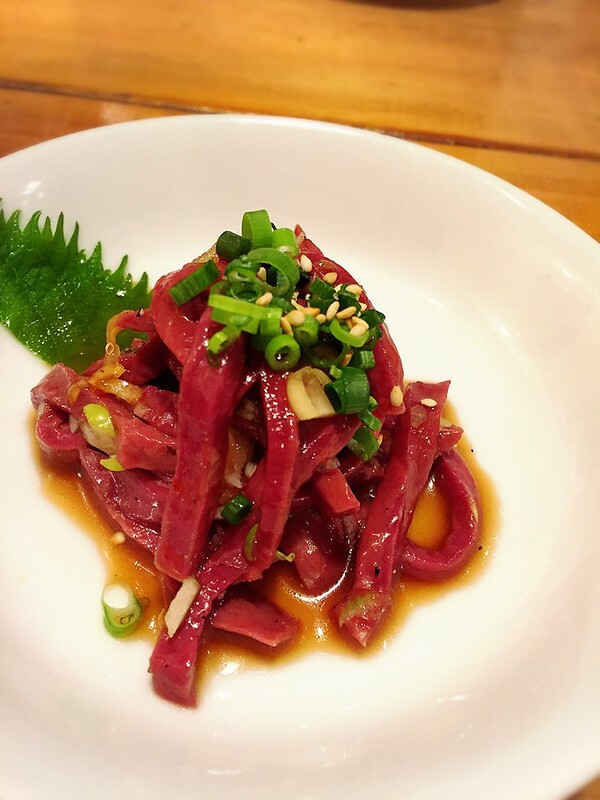 Don’t you wish you know more about the amazing food culture in Japan? 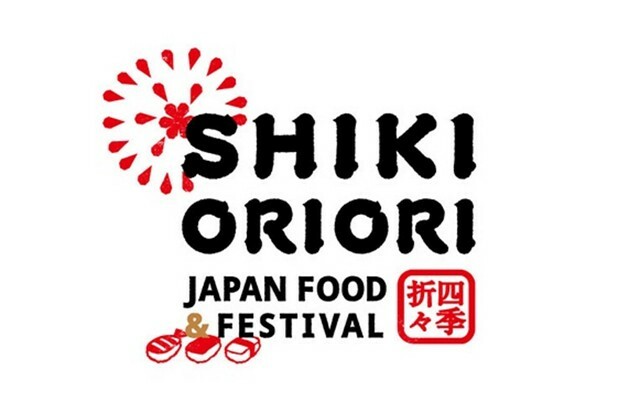 SHIKI-ORIORI -JAPAN FOOD & FESTIVAL– is a culture/travel programme introducing the food and festivals from around Japan. People in Singapore, you are in luck! 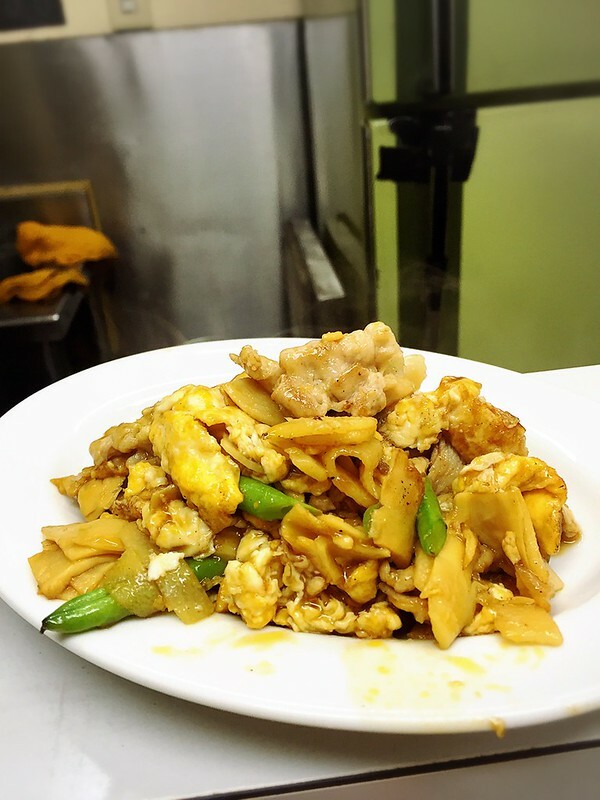 Where to find the best eats? 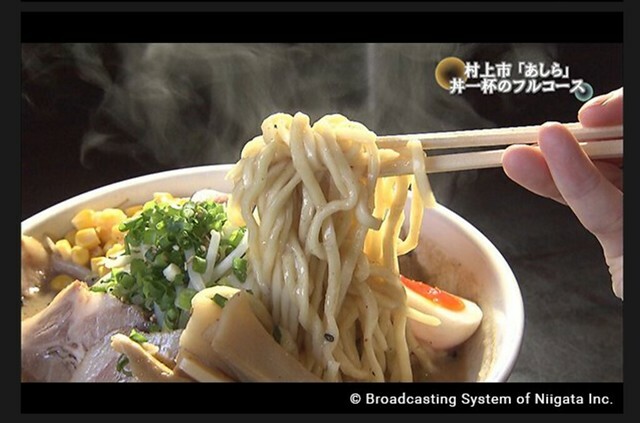 Stay tuned to SHIKI-ORIORI every Monday to Friday 19:00 – 19:30, on WAKUWAKU JAPAN, available on Singtel TV on Channels CH268/520/616, and StarHub TV on CH831. I am super happy whenever I found that there is new updates for your blog! Love your blog so much Cheesie!! 😀 especially about junya and foods! off course your pregnancy life attracted me alot! i love how you take care your son independently! I am very salute of you! 😀 take care there pretty!